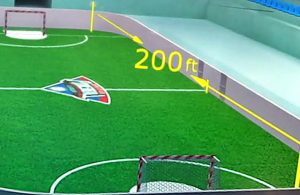 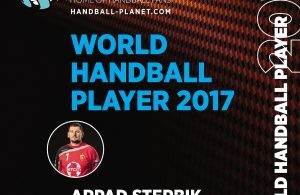 WORLD HANDBALL PLAYER 2017 – Arpad Sterbik! 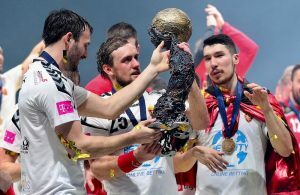 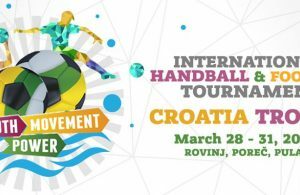 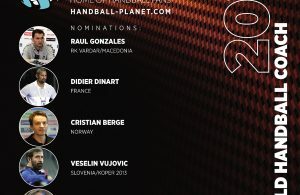 WHP 2017: PSG Handball and RK Vardar stars with the most nominations! 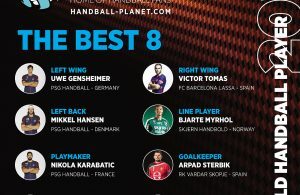 WHP 2017: Spaniards lead list of 32 players from 15 countries!